We are the Gardenroute's specialists in high quality steam cleaning and maintenance. 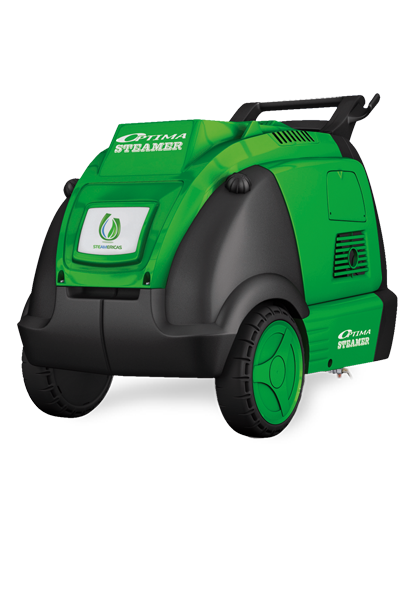 With our high quality imported Optima steam cleaner we have no surface limits. iSteam makes use of their own imported Optima steam cleaning machine. 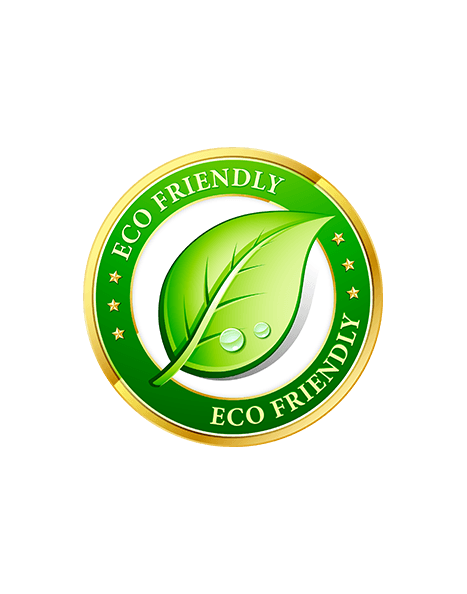 We thrive to create an eco-friendly, water saving cleaning services and solutions. Steam cleaning is an effective and safe way to clean any surface. iSteam's team of profesionals comes right to your doorstep. We come directly to you and get the job done. We take pride in creating and eco-friendly service. The Optima steam cleaners pressure is safe to use on all surfaces. We can reach those hard to get to areas. There is absolutely no water run-off or over-spray. Kills all bacteria on any surface. GARDENROUTE #1 STEAM CLEANING EXPERTS! Apart from our very fast and reliable services. We know exactly what you require. Send us a message at info@isteam.co.za or george@isteam.co.za and we will get back to you as soon as possible. © 2019 iSteam . All Rights Reserved.